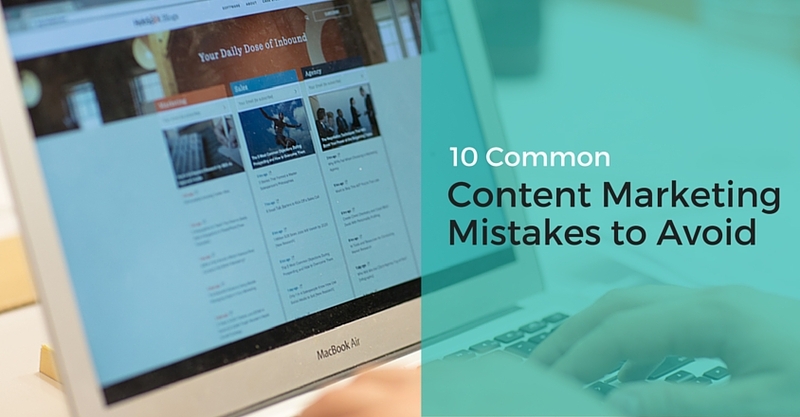 10 Common Content Marketing Mistakes was co-authored by Sharon Hurley Hall and Christina Strickland. Promoting your business with content is an excellent strategy for raising awareness of your brand and getting your customers’ attention. But some businesses don’t get the benefits they should, because of easily avoidable errors. Here are some common content marketing mistakes you should avoid.